Each week has a double page spread with space on the left to detail what needs to be done, and a table on the right to record progress. 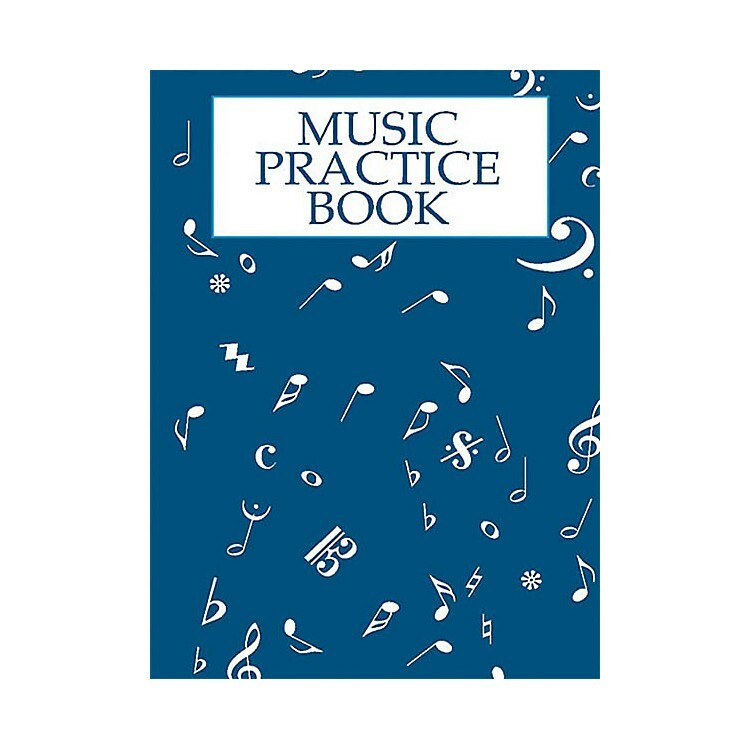 In addition, a panel for jottings and staves for notation make this the perfect assistant for keeping track of practice and staying on schedule! 4-1/4 x 5-3/4.